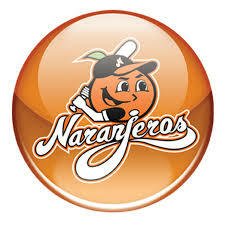 Hermosillo is home to the Naranjeros (website), part of the Mexican Pacific League (LMP). The Mexican Pacific Baseball League gets under way in October. 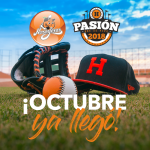 The Naranjeros de Hermosillo’s season home-opener is Sunday, October 14, 2018 at 6:00pm against Mexicali. Cimarrones Guaymas play fútbol in the Premier League of the Second Division of Mexico. Home game schedule for Estadio Julio Alfonso Alfonso. Ostioneros de Guaymas (Basketball) play in the Cibacopa league, which plays from mid-March to mid-May. The finals run through June.